Welcome everyone! 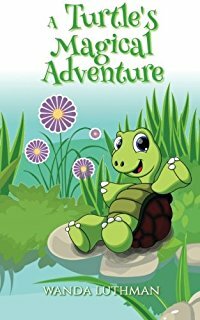 Today, I’d like to introduce you to a world-traveling children’s author named Darlene Foster. 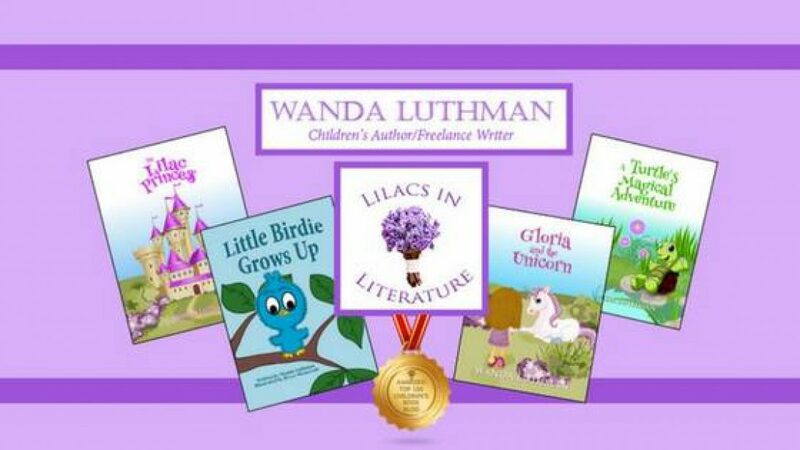 You are going to love her and her books and I know your children will as well. The questions most asked of authors is, where do you get your ideas. Well, I get most of mine from my travels. I visited Taos, New Mexico a few years ago and was so taken with the history and art found in this area. We visited the St. James Hotel in Cimarron, which is purported to be haunted. It felt pretty spooky to me! I kept saying to my travel companion, “This would be a great setting for an Amanda story.” The seeds were planted and a couple of years later I wrote Amanda in New Mexico – Ghosts in the Wind, the sixth book in the Amanda Travels series. Many of the sites we visited are mentioned in the book. Amanda Ross is on a school trip to Taos, New Mexico with several of her creative fellow students. She is sharing a room with Cleo, an anxious classmate who insists she keeps seeing ghosts. Amanda doesn’t believe in ghosts and is determined to prove there is no such thing. When weird, unexplainable things start to happen to Amanda, she questions her denial of the supernatural. Join Amanda and her classmates as they visit a rugged and beautiful landscape, where a traditional hacienda, an ancient pueblo, and a haunted and spooky hotel hold secrets to a wild and violent past. Does Cleo really see ghosts? Can Amanda escape the eerie wind that follows her everywhere? Perhaps the Day of the Dead will reveal the mysteries of Taos in this latest adventure of Amanda’s Travels. 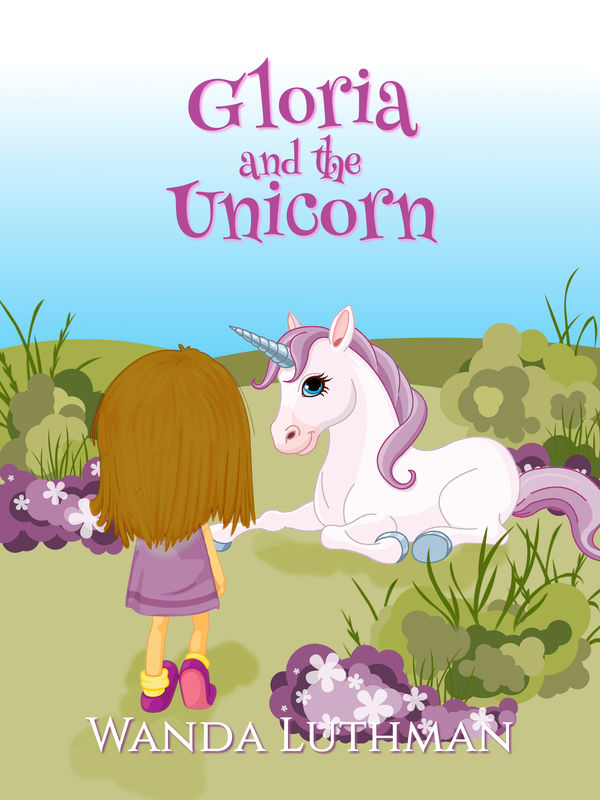 Darlene Foster is the creator of the exciting Amanda Travels series featuring spunky Amanda Ross, a twelve-year-old Canadian girl who loves to travel. Readers of all ages enjoy following Amanda as she unravels one mystery after another in unique destinations. Brought up on a ranch in southern Alberta, Darlene dreamt of travelling the world, meeting interesting people and writing stories. Her short stories have since won a number of awards and many are included in anthologies. Her books include: Amanda in Arabia – The Perfume Flask, Amanda in Spain – The Girl in The Painting, Amanda in England – The Missing Novel, Amanda in Alberta – The Writing on the Stone and Amanda on the Danube – The Sounds of Music. Darlene, an avid traveller herself, divides her time between the west coast of Canada and the Spanish Costa Blanca with her husband and entertaining dog, Dot. She believes it’s never too late to pursue your dreams. Thank you, Wanda for featuring me and Amanda’s latest adventure. 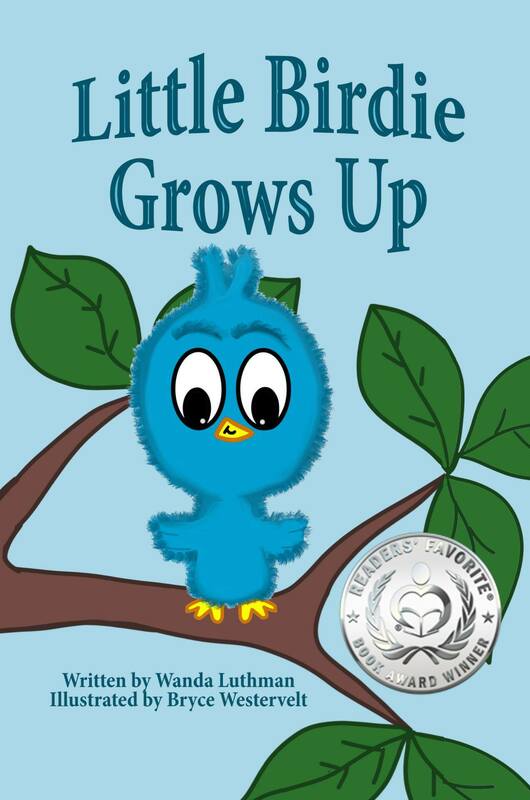 Thank you, Darlene, for sharing this wonderful book with my audience. 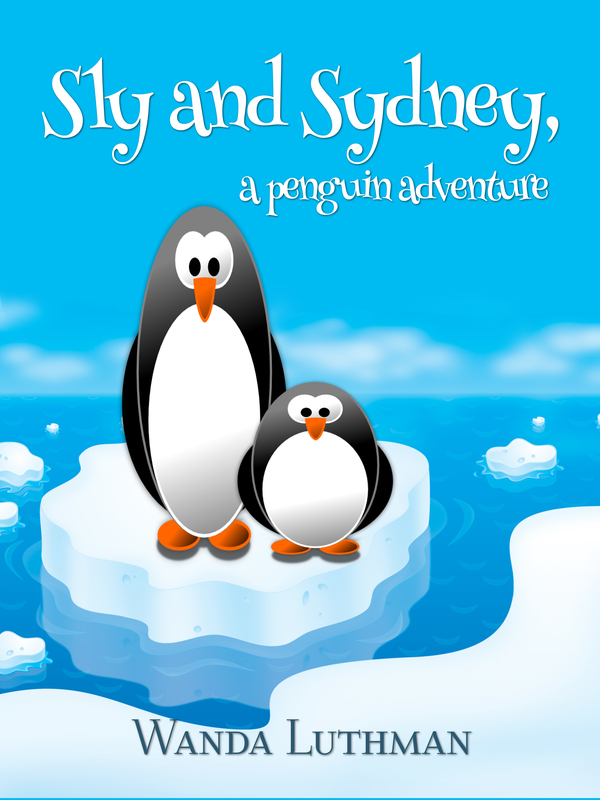 I know children will love the adventures and learn a little about different places in the world at the same time. Thank you so much, Wanda. It’s so great to be featured on your blog site!! You’re very welcome, Darlene! It’s wonderful having you. Thank you for taking the time to read my blog and leave a comment! Delighted to see Amanda in New Mexico being featured on Wanda´s blog. Not only is Amanda travelling the world she is visiting many blogs! Yes, I just can´t seem to stop writing about Amanda´s adventures. This one is pretty exciting with history cowboys and ghosts. I launched it October 1 and had a fabulous book tour in BC and Alberta. Now finishing up Amanda in Holland. Great to see you here, Tess. Exciting adventures of your own, Darlene! Lovely to see Darlene featured here. My son and I love her books. That’s wonderful to hear! Thank you for taking the top to stop in and leave such a nice message.